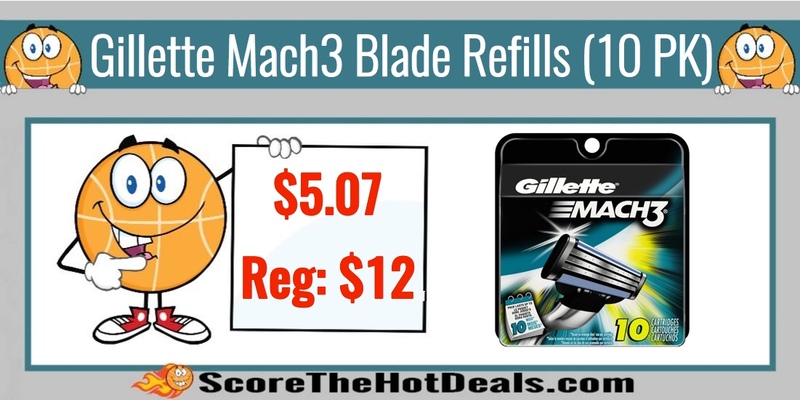 *HOT* Gillette Mach3 Men’s Razor Blade Refills (10 Count) – ONLY $5.07 (Reg: $12)! HOT!! Head on over to Amazon and grab Gillette Mach3 Men’s Razor Blade Refills (10 Count) for $5.07 after clipping the $6.00 off coupon and 5% subscribe and save discount! SAVE MORE! 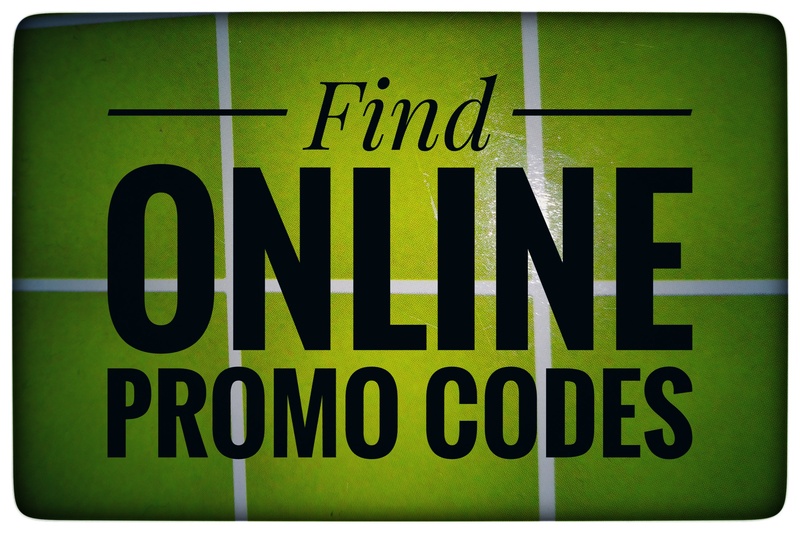 If you have 5 or more subscriptions in one month, you will save an additional 15% off your order instead of the 5%. Remember that you can cancel the subscribe and save at any time without any obligation by going to your Account –> Subscriptions. Free shipping with Subscribe and Save. NOTE: Amazon prices can change frequently so double check the price before purchasing and don’t wait to jump on this deal! Amazon Prime members get free two-day shipping on most items. If you are not a member, sign up for a free Amazon Prime 30-day trial. Otherwise, shipping is free with a $49.00 purchase. « $20 Starbucks Credit – ONLY $10!